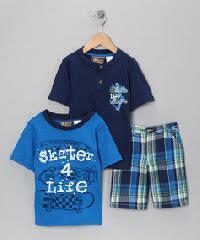 Check out our gorgeous collection of Boys Wear! 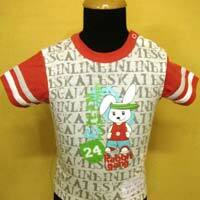 We are a trustworthy Manufacturer, Exporter & Supplier of Boys Wear from Uttar Pradesh, India. 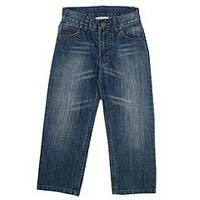 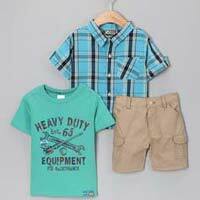 Our product basket encompasses Boys Shorts, Boys Jeans, Boys Wear Set and Boys T-Shirts. 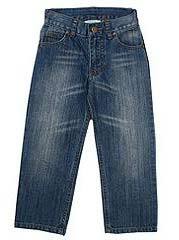 The entire series is designed and styled as per the latest vogues. 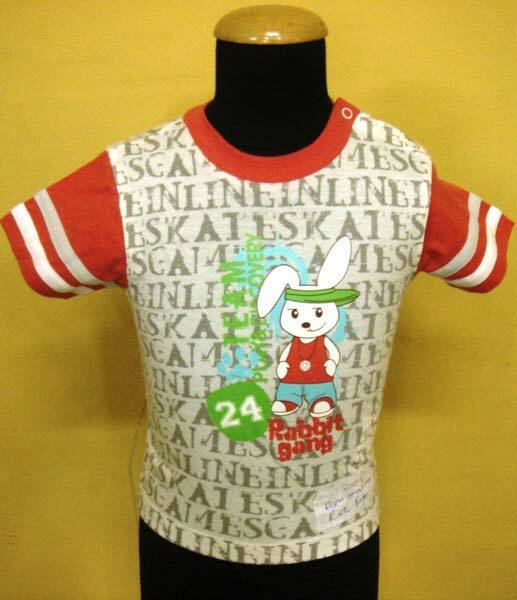 Our Boys Wear can also be customized to suit your specific needs. 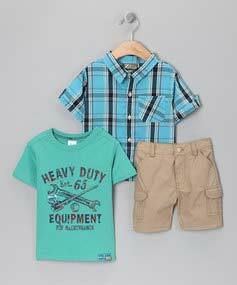 Feel free to place orders for our Boys Wear, we ensure timely deliveries.